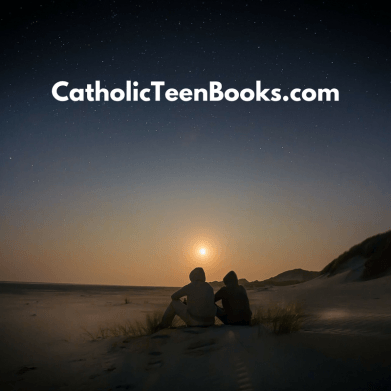 Writer, blogger, and author of Catholic fiction and non-fiction. 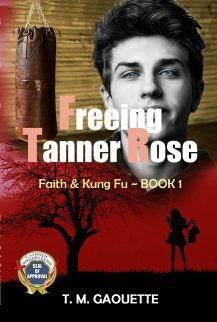 What Are People Saying About “Freeing Tanner Rose”? What Are People Saying About GUARDING AARON? 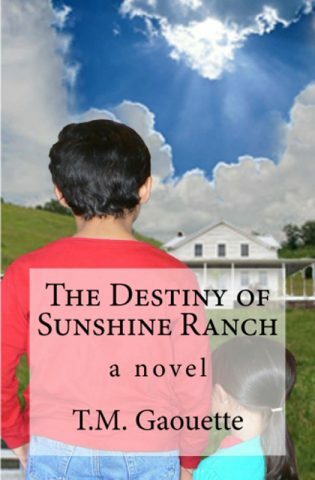 What are people saying about, “The Destiny of Sunshine Ranch”? Sixteen-year-old Eve Donahue’s lonely existence changes in an instant when visions of a mysterious stranger haunt her. Certain God is calling her for a mission, she bravely says yes and begins her quest to meet this young man. Thousands of miles away, Nick Hammond has been dealing with his own unusual experience, an unwavering certainness to convince his father to run for political office. Leslea Wahl’s newest release Where You Lead is a fun adventure that takes the reader on an exciting journey through American history. With colorful characters, witty dialogue, and a search for lost treasure, Wahl knows how to keep the reader on the edge of his seat. My favorite character was the grumpy elderly neighbor, and the interaction between her and the main character Eve was very entertaining. A suspenseful mystery with tons of twists and turns and a dollop of romance, Where You Lead is a wonderful reminder that God has a plan, and if you follow His will, He will lead you to where you are needed most. What a great addition this book would be to a home-school history curriculum. 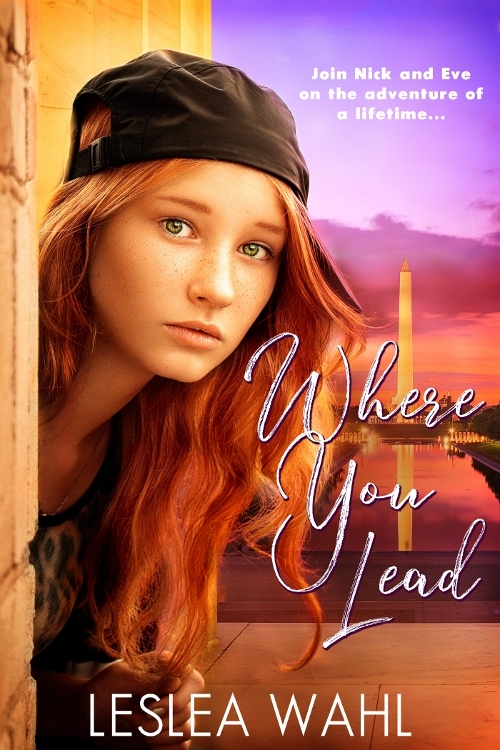 Where You Lead is a fun, adventurous YA novel filled with mystery, Christian values, and could be a great book to add to lesson plans about American history. The story is set in Washington DC and is full of ideas for students to explore. Here are a few to consider. 1 – In the book, the main characters set out on a treasure hunt for lost confederate gold. Students could investigate the different aspects of the civil war. 2 – Eve and Nick become involved with someone who lives in one of the embassies along Embassy Row. Students could explore the rich history of these grand manors in Washington DC and how they became embassies. They could even choose a country to research. 3 – One of the prominent buildings in the story is the John F. Kennedy Center for the Performing Arts. Students could study President Kennedy and even why this theater was dedicated to his memory. 4 – There are many locations that Nick and Eve visit that are named after famous people from our past. Students could choose one to research: The Washington Monument, The Lincoln Memorial, The Francis Scott Key Bridge, Roosevelt Island, Jefferson Memorial, and the Smithsonian Museum. I’m Leslea Wahl. For as long as I can remember I have been a creator of stories with ideas swirling through my head. I am thrilled now to be able to share some of them with others. For many years I have been driven by a belief that our purpose in life is to use our gifts to glorify God and lead others to Him. I am blessed to have found a way to intertwine my two passions by creating adventurous stories with positive Christian messages for today’s youth. Not only do I hope to entertain with my writing, but also to inspire others to find their gifts as well. 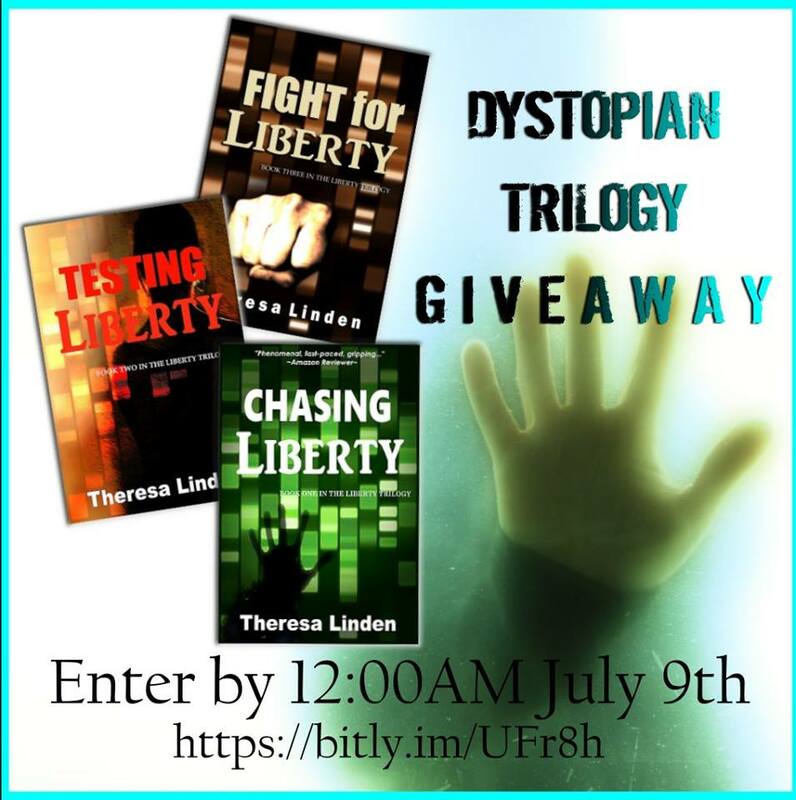 Enter Theresa Linden’s Chasing Liberty Trilogy Giveaway! Hey friends, I wanted to share this awesome giveaway with you. If you’re a fan of dystopian fiction, then you’ll love Theresa Linden’s Chasing Liberty series! Liberty trilogy – A young woman named Liberty lives in a dystopian society where the earth has been elevated above man and the government controls everything. Moving from one trial to another—escapes, imprisonment, secret missions, rescues, 3D games—this action-packed trilogy follows Liberty to her final sacrifice as she learns that true freedom is within, cannot be taken away, and is worth fighting for. Raised in a military family, Theresa Linden developed a strong patriotism and a sense of adventure. Love for faith, family, and freedom inspired her to write the dystopian Chasing Liberty trilogy. 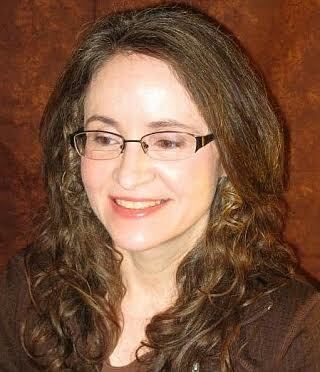 Her other published works include award-winningRoland West, Loner, first in a series of Catholic teen fiction, Life-Changing Love, and Battle for His Soul. A member of the Catholic Writers Guild, she balances her time between family, homeschooling, and writing. Enter the Chasing Liberty Trilogy Giveaway for a chance to win the complete trilogy! Winner will be announced at the end of Sabbath Rest Book Talk, 7:00PM July 9th and later posted on author website. By the way! Fight for Liberty will be on Erin McCole Cupp’s Sabbath Rest Book Talk July 9th. The theme for the books discussed in July: Revolution! Visit Theresa on Facebook, her blog Things Visible & Invisible, or on her website. Or follow her on Twitter. Hey friends! 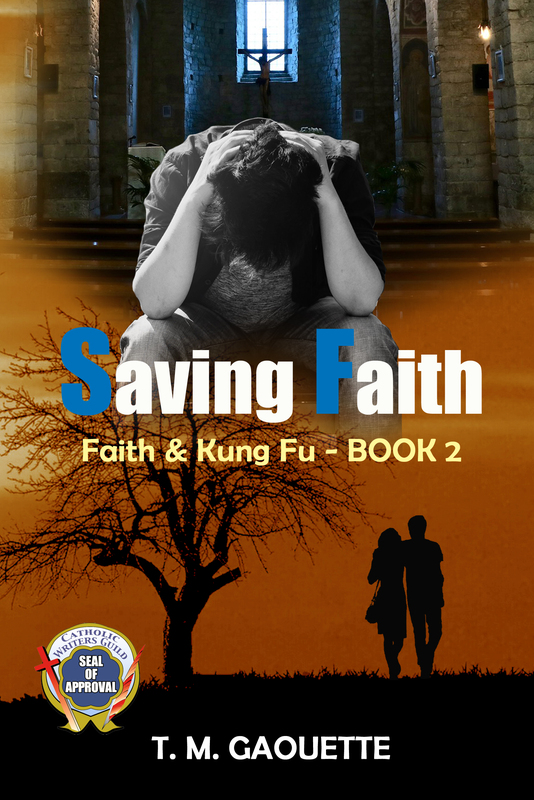 Check out my book trailer for my recent release, “Saving Faith.” Enjoy! Stay in Touch. Follow This Blog. Because Faith-Filled Fiction Changes Lives! Roland West, Outcast: My Review and Some Mad Lib Fun!